2019 marks the first year of the championships. See the best Trail Runners and Trail Events showcased. 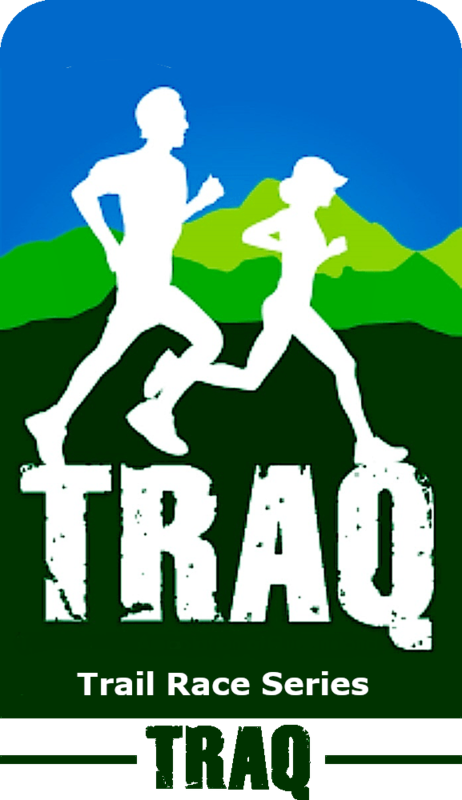 Each year, participants have the opportunity to earn points in every TRAQ event towards the TRAQ Trail Race series. 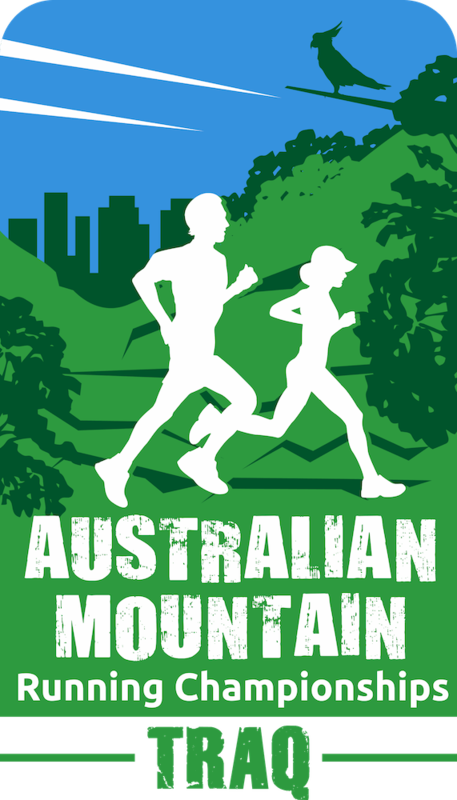 This year the Australian Mountain Running Championships will be held in Queensland in conjunction with the Queensland Mountain Running Championships. The TRAQ Trail Race Series is a group of seven races held during the calendar year and managed by the not-for-profit TRAQ for the benefit of trail runners across Queensland. 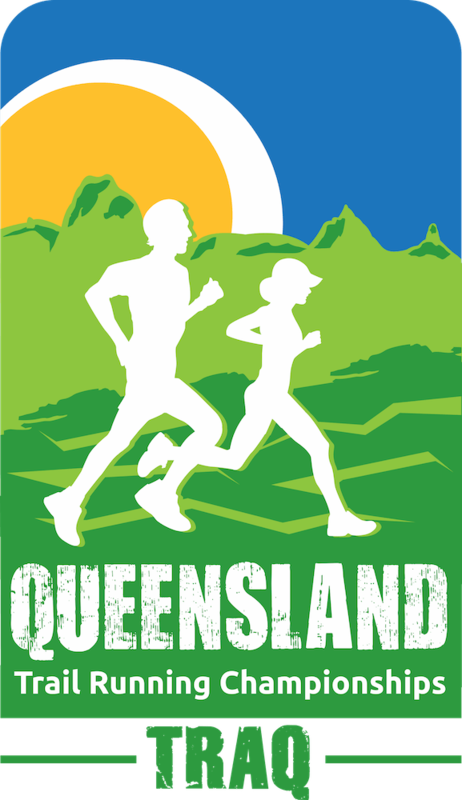 The Queensland Trail Running Championships are here! The Queensland Trail Running Championships are being held for the first time in 2019. Come along to one of the many events to test yourself against some of the best trail runners in Queensland. Our new Committee member, Daniel Broadbridge, just finished the 75Km Buffalo Stampede. Great work and a great example. TRAQ - Trail Running Association of Queensland shared an album. Had a great experience at a TRAQ event or something you'd like to see done better?